Yes, if you are not in the construction or the coal mining industry. 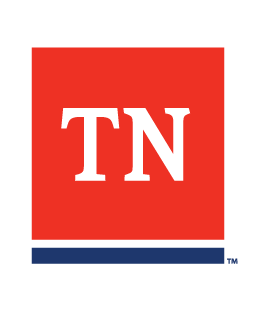 You must file a Notice of Withdrawal from Coverage of the Tennessee Workers' Compensation Law (Form I-3). You will then be an exempt employer and will not be required to have workers' compensation coverage while your workforce remains below five employees.